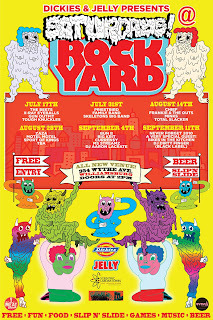 Old Hollywood: Rock Yard Party! We heart Jelly in a major way. You know why? 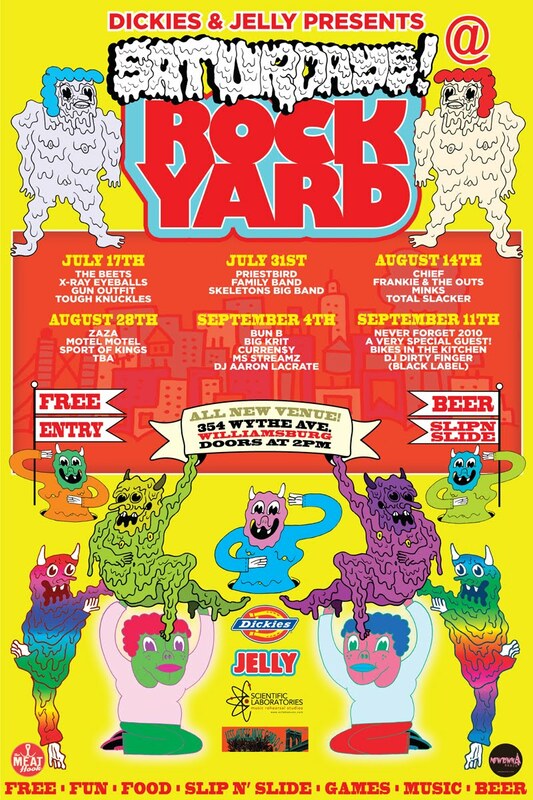 Because they not only throw The Pool Parties, they're now throwing The Rock Yard Party. It's their new Saturday party in the Burg that promises awesome bands, free admission, booze and a slip n' slide at 354 Wythe! What's not to love? We've said it once, we'll say it again: there is no place else we'd rather be come summer than right here, at home in Brooklyn.